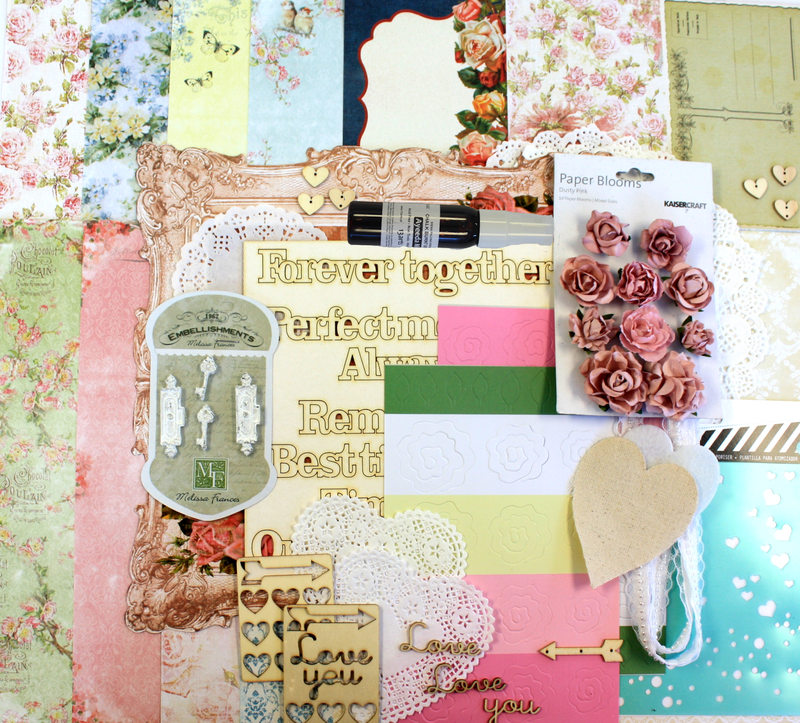 We are so excited to reveal to you the February Kit of the Month! 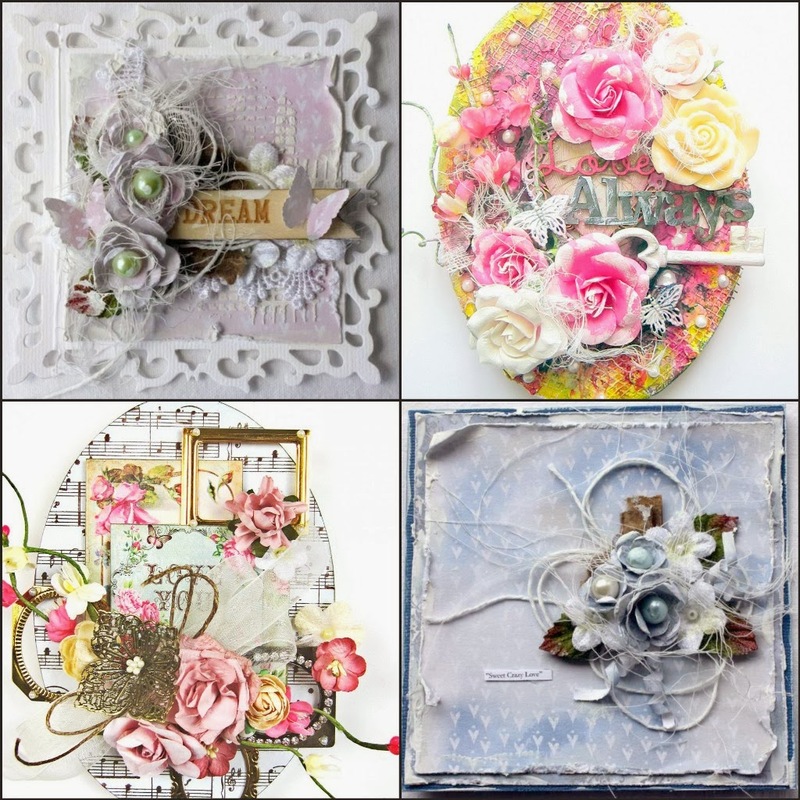 You get the latest and the greatest in the main kit to get your creative mojo flowing and we will always include an off the page project ( OTP) that will inspire and sometimes challenge your inspiration- but always creative fun! 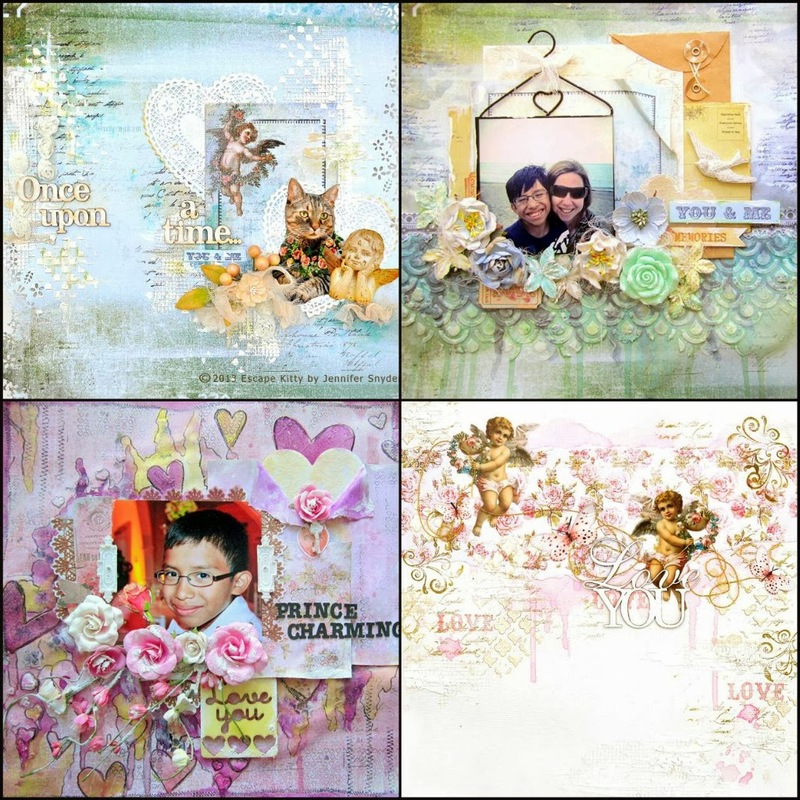 Our February kit is filled with Your Passion .Your Art ! 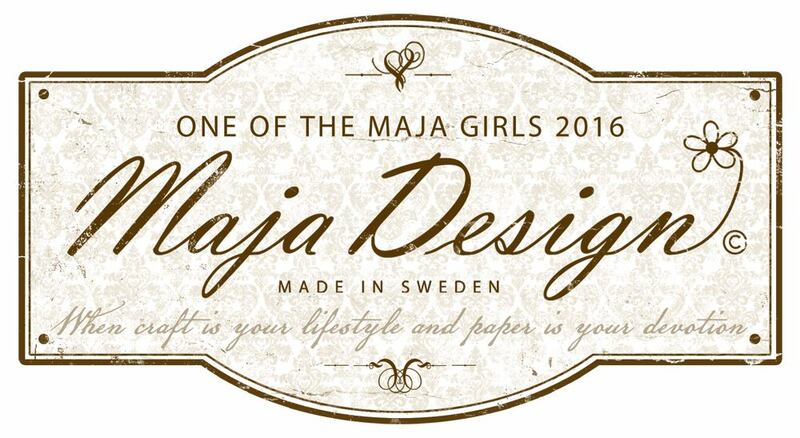 Welcome to the Mixed Art! 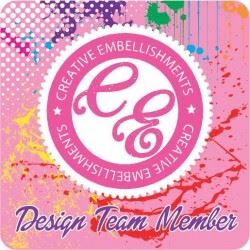 Our new add on kit will always come with a canvas and a variety mediums, mists, tools that compliment that main kit. 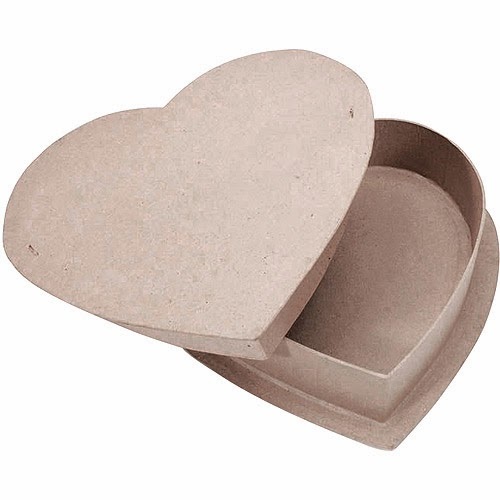 Our Mixed Passion add on kit if filled with flowers, ribbons, trinkets and more. 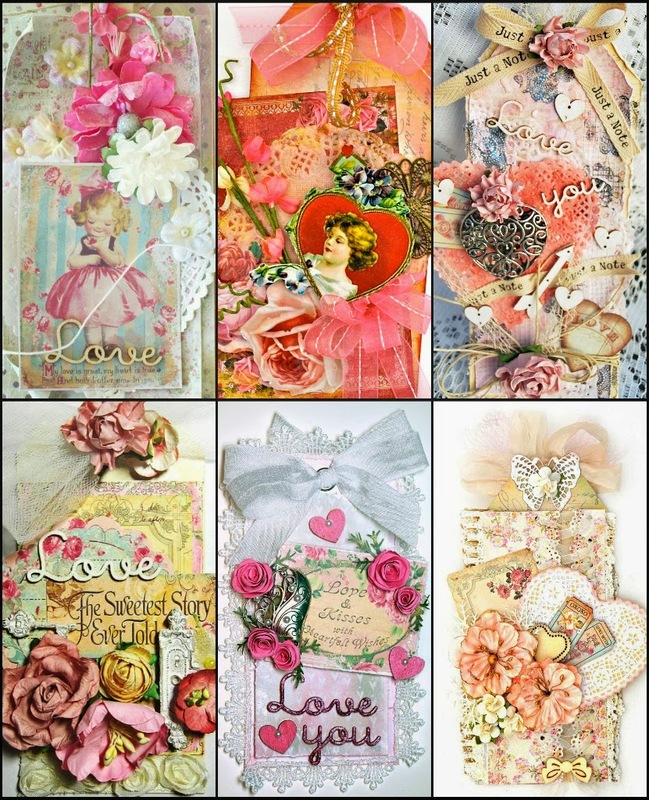 Jam packed with embellishments that compliment the main kit. 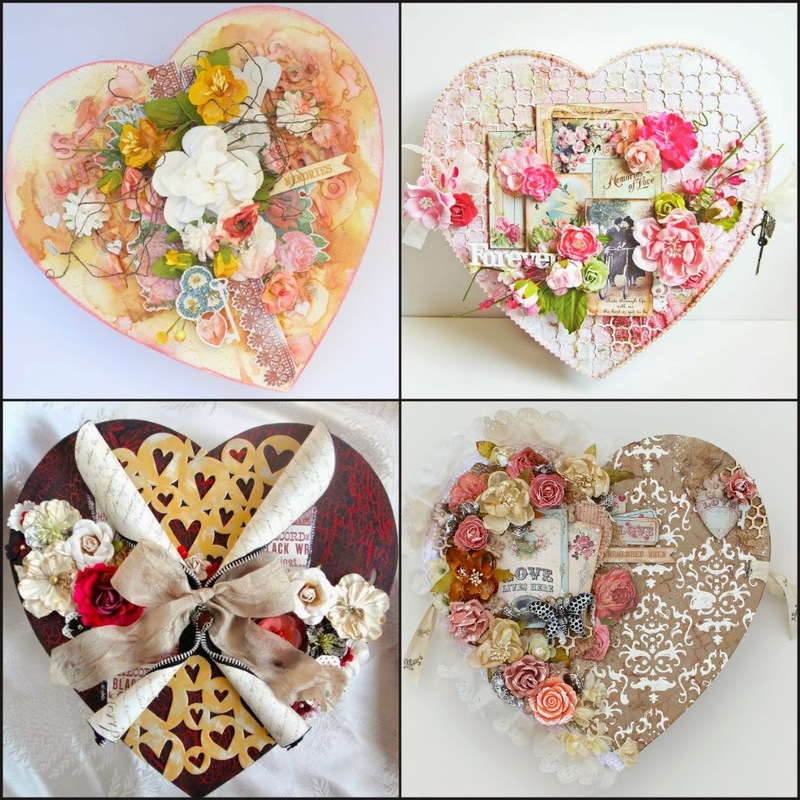 Small Art. Big Passion is exactly what this new add on kit is filled with. 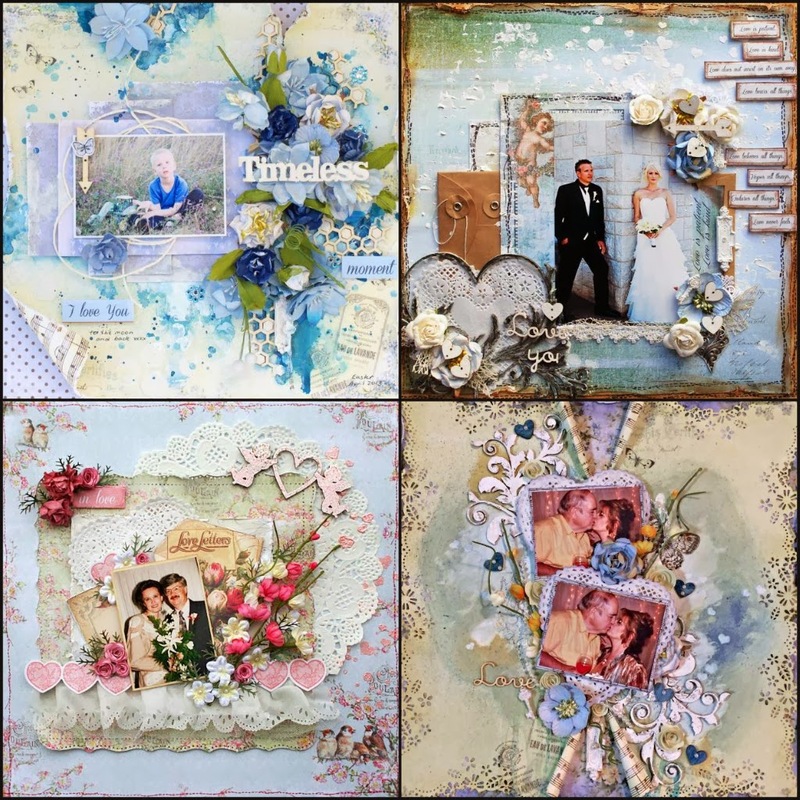 Papers that are on a smaller scale that will compliment the main kit and embellishments that are scaled to compliment the main kit or to entice you to create cards, tags, atc's and so much more ! 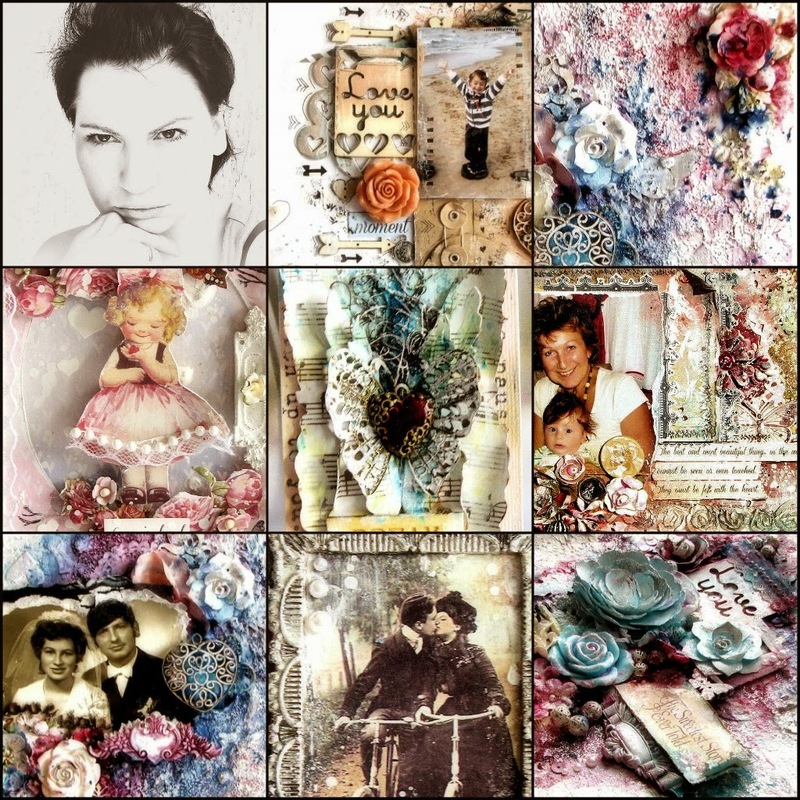 On February 01, 2014 we will spotlight and showcase all the amazing creations from our Guest Designer Aida Domisiewicz - but for now - enjoy the sneak peeks ! 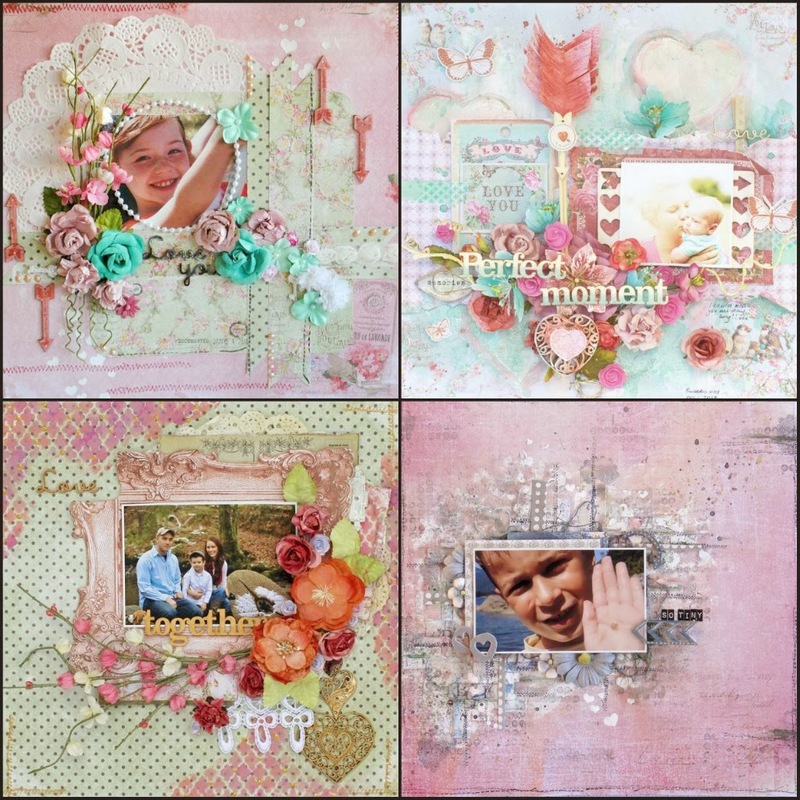 Our educational creativeness explodes this month with amazing creations and tutoriasl by Erica,Tammy and Mish. 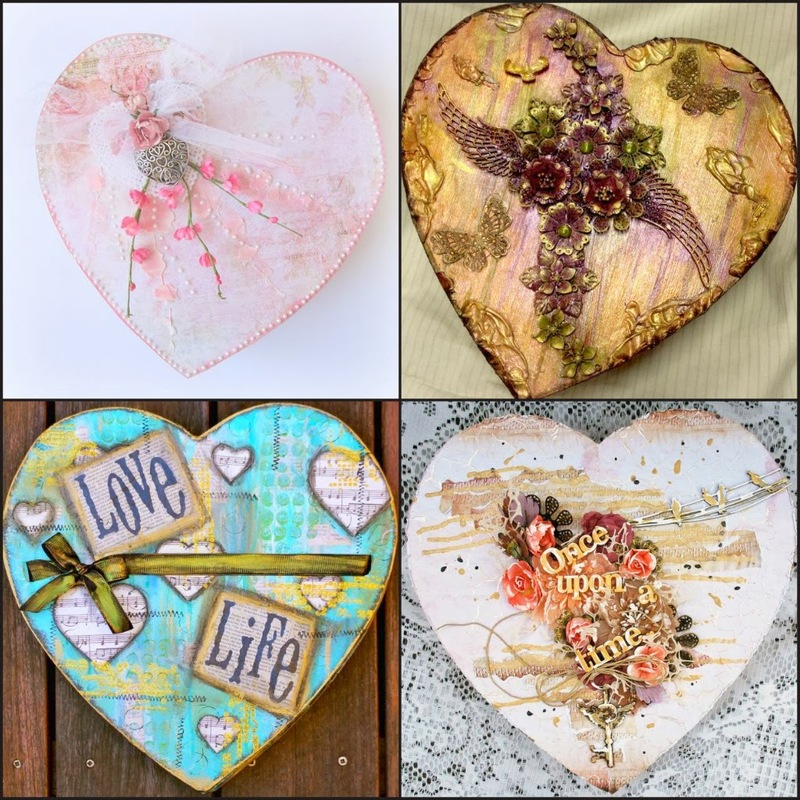 Join Erica on February 4th 2014 - In our BAP forums to create a gorgeous heart. 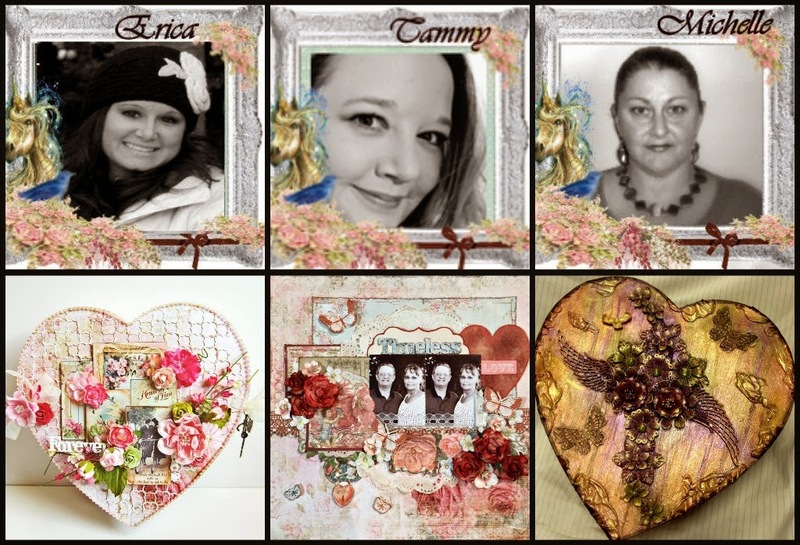 Join Tammy on February 6th on our You Tube Channel where she show us some amazing techniques creating a layout.